After months of railing against the DA’s attempts to remove her from office, it seems Patricia de Lille has struck a deal. CAPE TOWN - Eyewitness News has exclusively learnt that Patricia De Lille has reached an agreement with the Democratic Alliance (DA), over her future. The deal could see her step down as mayor. De Lille has been under a cloud for the past year over allegations of misconduct and corruption cover-ups, claims she has vehemently and repeatedly denied. DA leader Mmusi Maimane is expected to make an announcement about her future within the next hour. The embattled Cape Town mayor held talks with DA leader on Saturday and sources have told EWN that the two have reached an agreement. Last week, De Lille staved off a motion of no confidence in the city council after the DA agreed to a public disciplinary hearing. 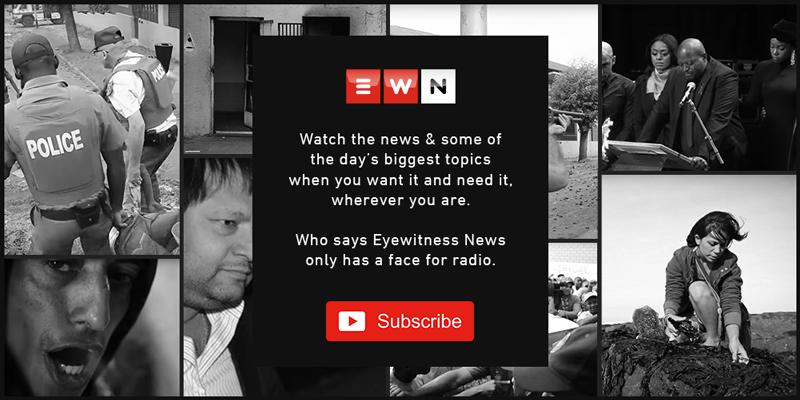 EWN now understands the DA has agreed to call off its disciplinary process against her, if De Lille resigns as mayor. Sources have told EWN the party won’t be offering De Lille a position elsewhere in its structures, as has been speculated in recent weeks. She’s been the city’s mayor since 2011, the only mayor since the formation of the uni-city to serve a full term and to be re-elected to serve a second one. De Lille has always been adamant that she won’t step down until she’s cleared her name of corruption claims. Even if she were to resign as mayor, De Lille would retain her party membership. De Lille has not yet responded to a request for comment.